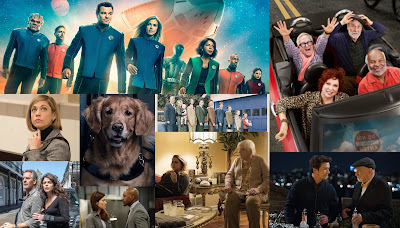 The TV Ratings Guide bad moms Christmas box office coco daddy's home disney movies justice league murder on the orient express pixar Thanksgiving the star thor: ragnarok three billboards warner bros Coco Continues Disney's Thanksgiving Streak, Justice League Surpasses $150M in the U.S.
Coco Continues Disney's Thanksgiving Streak, Justice League Surpasses $150M in the U.S.
(Note: all numbers are estimates). The Thanksgiving weekend has, traditionally, been a big one for Disney, which holds 9 of the 10 best openings over this stretch, with Frozen topping the chart. The only non-Disney move is Four Christmases by WB, sitting pretty at 10. Coco didn’t disappoint: it premiered at #1 in the box office with a $71.2 million opener for the five-days and $49 million for the three day opener (both are enough to hold the #1 for the entire weekend). CinemaScore awarded it with a rare A+, the sixth for Pixar and its best ever since Up from 2009. 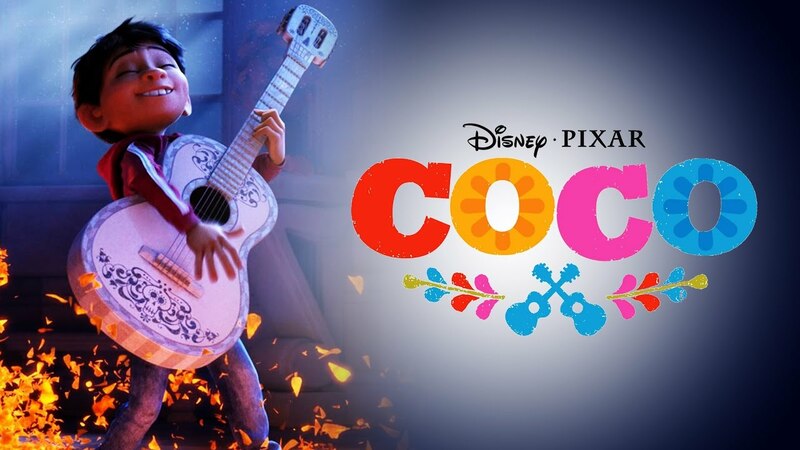 Coco’s opening was also big enough to land it as the #4 best Thanksgiving opener, trailing Frozen ($93.5 million), Moana ($82.08 million) and Toy Story 2 ($80.1 million). Internationally, Coco added $82.2 million after a stellar start in the Middle Kingdom to the tune of $18.2 million, the second best opener for a Disney or Pixar animated movie. Only Zootopia started higher. In the other 22 material markets (relatively smart markets, with the other standout being Russia at $3.1 million) for a total of $153.4 million. As a final note, the movie continued its extremely impressive run in Mexico by totaling $53.4 million in that territory alone. Given the A+ score audiences gave it, domestic-wise at least, it should have decent enough legs to go over $200 million and its a clear field from here up until Lucasfilm’s Star Wars: The Last Jedi opens. In second place - first, in the international market - we find WB’s All-Star team of superheroes, the Justice League, that posted a three-day weekend of $40.7 million (a 57% decline from its opening weekend) and a five-day weekend of $59.7 million, adding to a considerable sum of $171.5 million domestically. 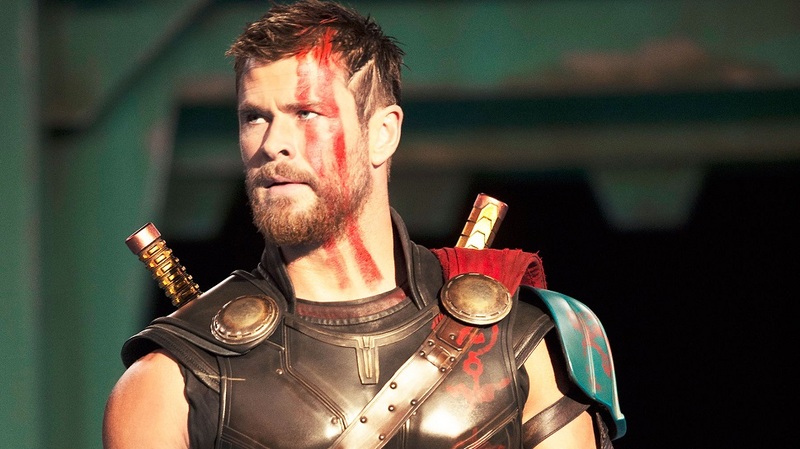 It’s not the hit that Warner Bros. were expecting (considering the $300 million budget with a rumored $150 million on promotional) but maybe, maybe it can get into profitable areas. It was a better second weekend hold than either Batman V. Superman (69%) or Suicide Squad (67%) but an important caveat to keep in mind is that those didn’t have a holiday weekend to soften their declines, so make of that what you will. 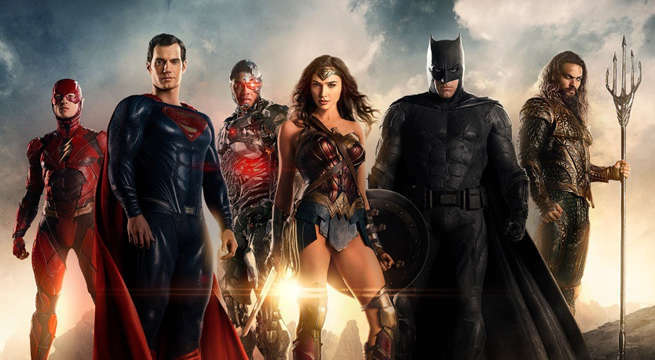 Worldwide, Justice League posted a $72.2 million weekend (a 61% decline) with all of the international market now in play. The only market that didn’t get to see this movie in its opening weekend, Japan, opened to $3.8 million. Japan isn’t a traditionally strong market for superhero movies, so there’s not much money to be made there. China is the biggest international market at $83.1 million. Brazil is the second market, at $24.9 million. It has bested the lifetime gross of Wonder Woman in Russia and Italy. It’s international cume now sits at $481.3 million, with $309.8 million coming offshore. Wonder continues to marvel, as its it dropped just 19% for its second three-day weekend ($22.3 million) and a five-day stretch that rises to $32.3 million, enough to hold for the #3 place at the box-office this weekend. 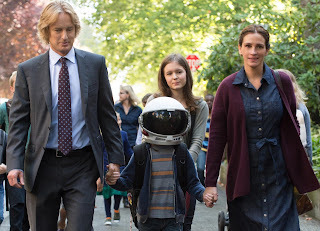 As of now, the domestic cume for Wonder is a strong $69.4 million. 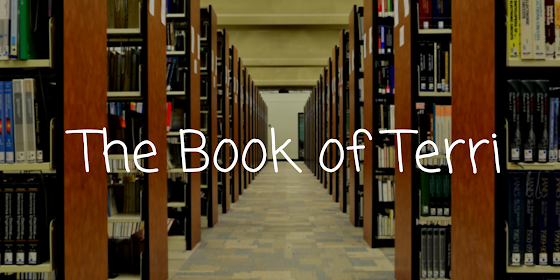 It’s on track to top $100 million. 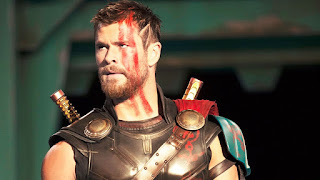 Thor: Ragnarok continues to wreck havoc on the domestic box office, snatching a $16.8 million three-day cume (a 22% drop) and a five-day weekend of $24.2 million, rising to a domestic total of $277.5 million. It’s a lock to cross $300 million at this point, with expectations capping off around the $320 million range. All in all, a good performance for Marvel. Internationally, it added $11 million. The total overseas is $512.6 and $790.1 million worldwide, on the verge of crossing $800 million. The top market is China ($110.4 million), followed by the U.K. ($38.6 million). 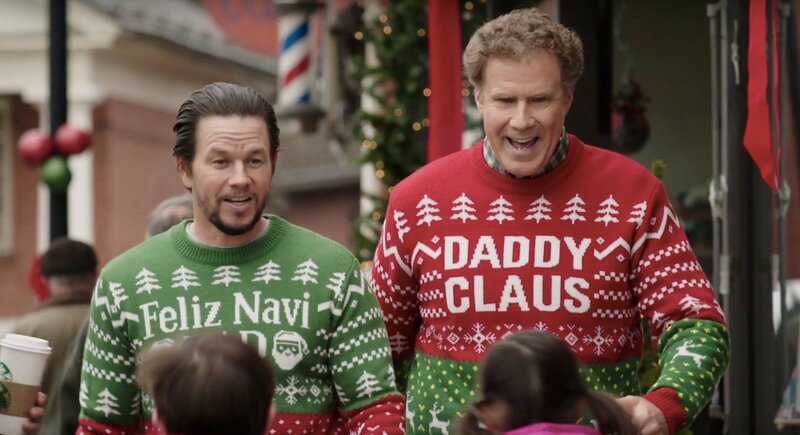 Rounding out the top five, we find Daddy’s Home 2, which posted a three-day weekend of $13.25 million (a mere 8% decline) and a five-day weekend around $18.63. It now sits at $72.6 million, on its third week. There doesn’t seem to be a possibility of it managing to top the original’s domestic cume ($150 million) but at a $69 million budget, it’s bound to be profitable at this point. The movie premiered in the U.K. in this holiday session for a #1 debut, with $6.3 million. In total, the sequel has added $13.8 million for a $15 million cume. 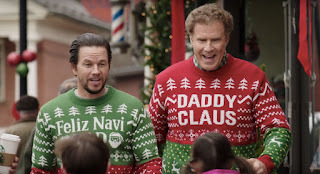 It’s performing 23% ahead of Daddy’s Home.